Raise the Woof! Beamer’s Ultimate Dog Party! This is an opportunity to be part of a fundraiser event as a sponsor, vendor, volunteer, competitor or simply to come along and watch the fun. We need your support and involvement and look forward to seeing you on June 15th, 2019. Partner Dogs Canada is a not-for-profit organization with a mandate to help people with emotional, physical or other accessibility issues experience the benefit of having or working with a service dog. Our organization provides service and advanced therapy dogs to meet individual’s temporary needs, in addition to providing traditional service dogs. Partner Dogs Canada offers solutions for the people who may otherwise not be able to obtain the services of trained and experienced service dogs but would benefit from the comfort of one of our dogs. It may be only a few hours, or it may be for years… but it can make a lifetime of difference to the people these dogs work with. 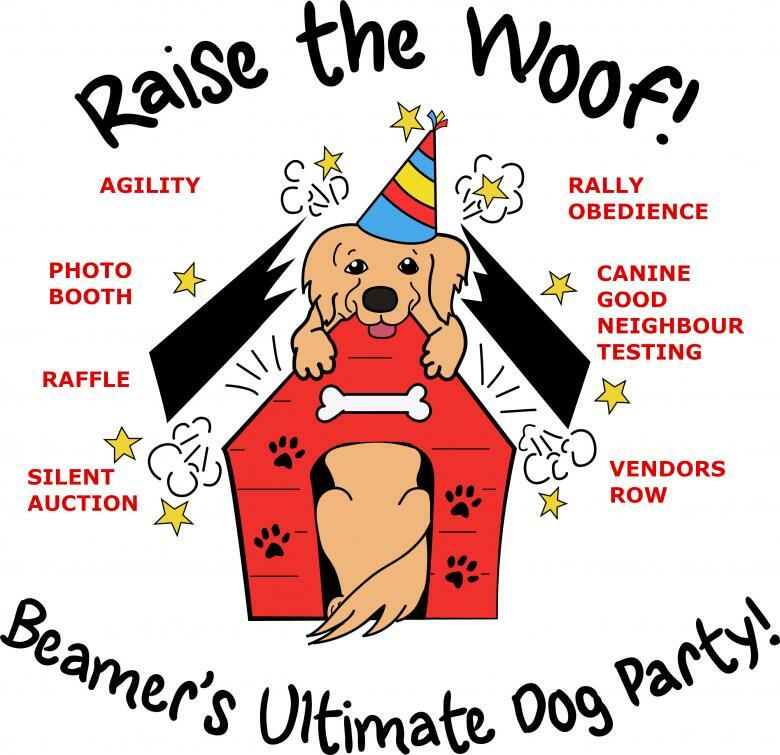 Additional details and application forms for competitors, vendors, sponsors and volunteers are available on our website: www.dogsraisethewoof.com.